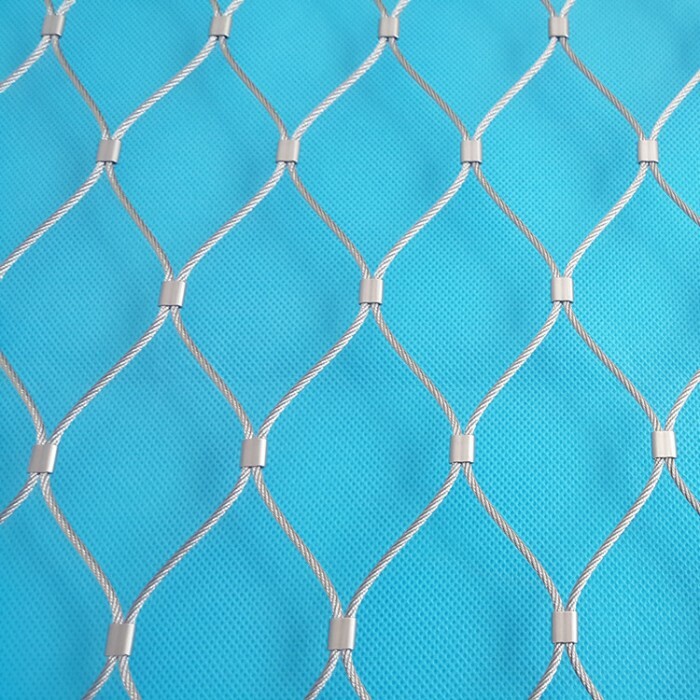 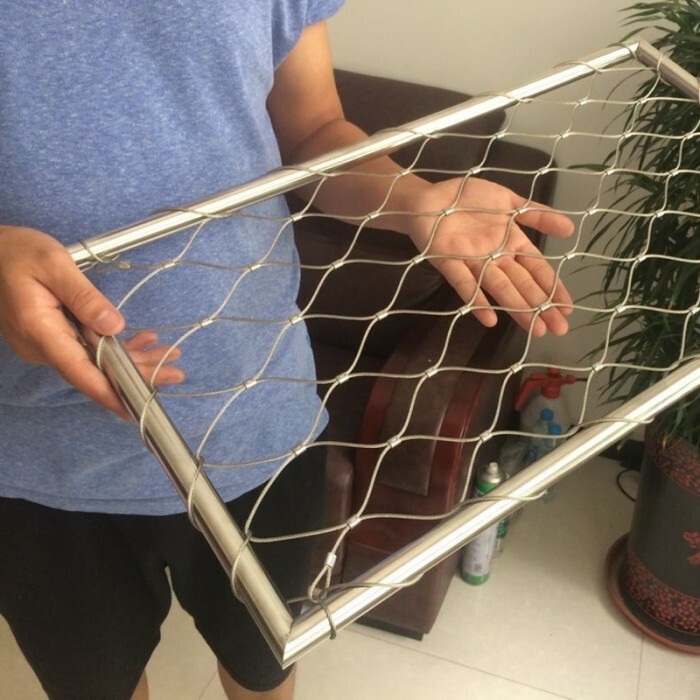 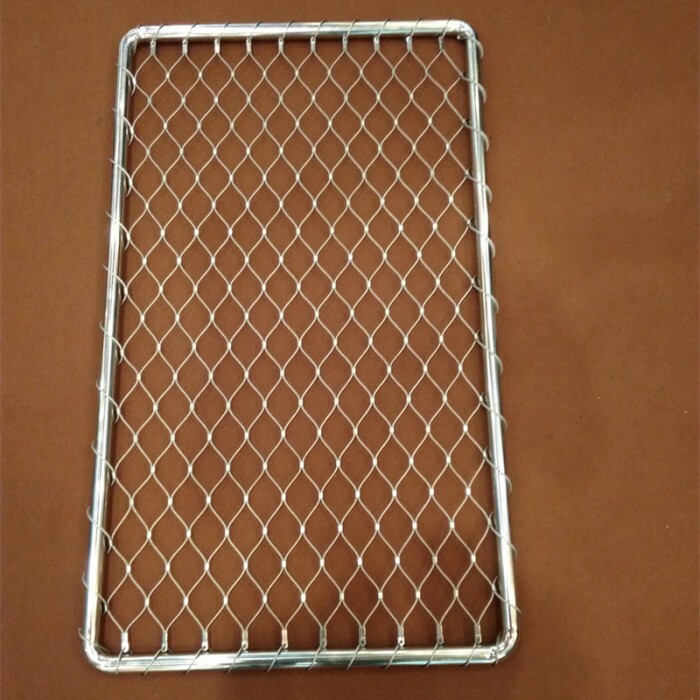 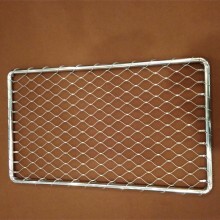 stainless steel cable mesh is made of 316 Stainless Steel Wire Cable and ferrule, it is extremely resistant to corrosion, even in the harshest offshore conditions,Unlike other safety nets made from synthetic rope / webbing or PVC coated fencing mesh,stainless steel cable mesh can be used more than 30 years. 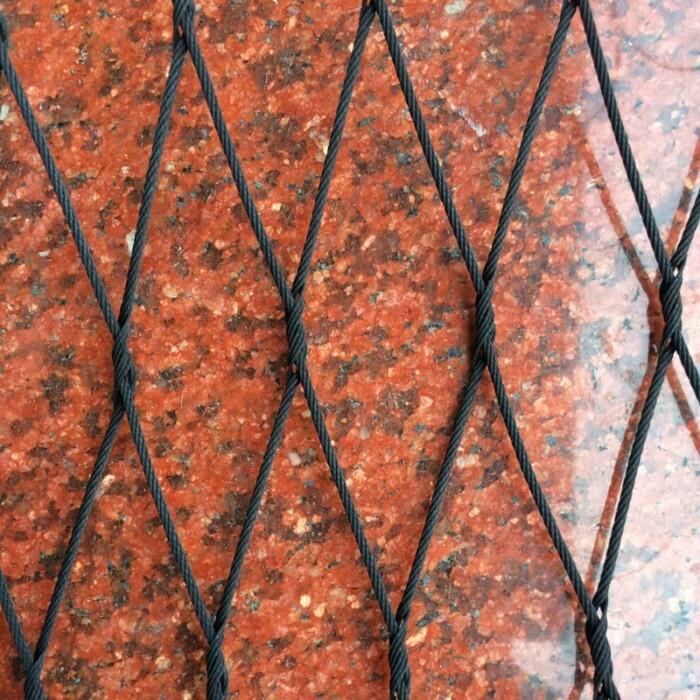 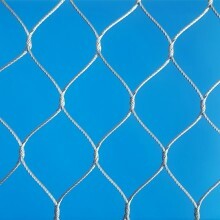 Stainless steel wire rope mesh will not burn or melt and will not deteriorate with exposure to UV rays or bird guano. 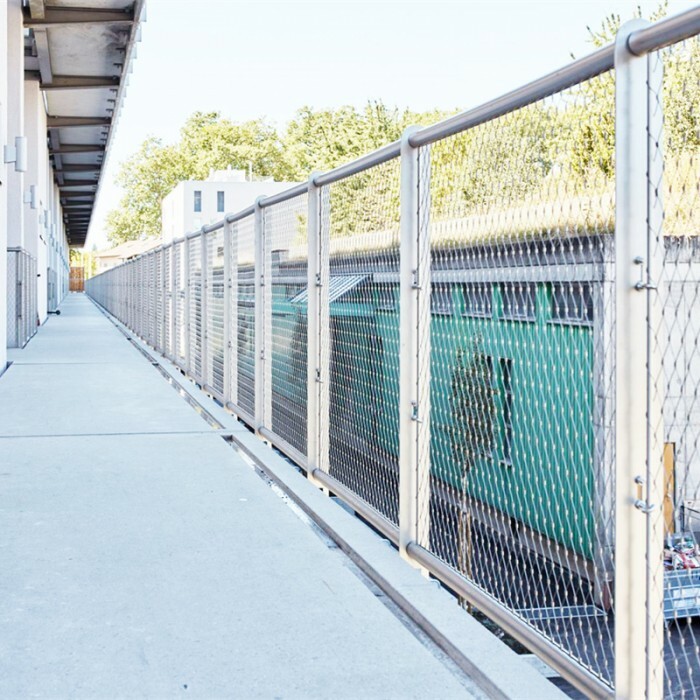 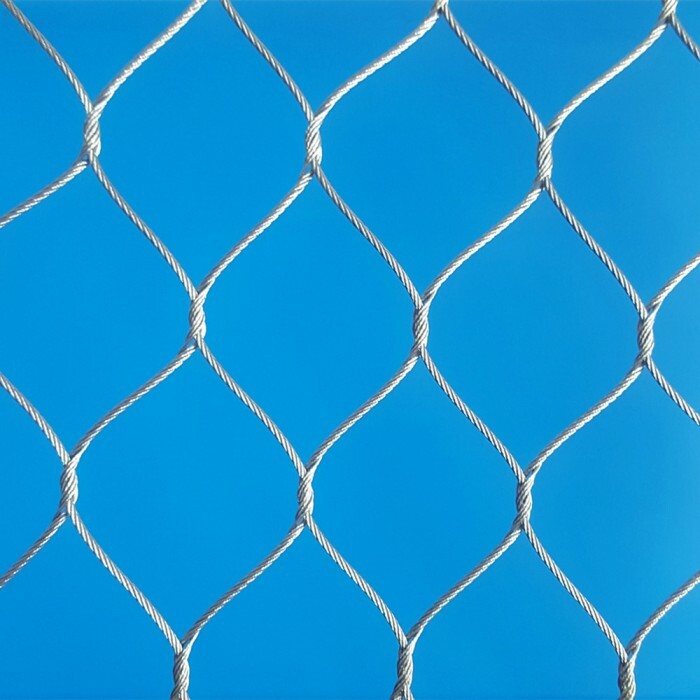 With up to 30 years service life, stainless steel safety net panels are light-weight, pre-fabricated in any shape or size ready to install, and can be installed without scaffolding, we also can provide the tools and fittings . 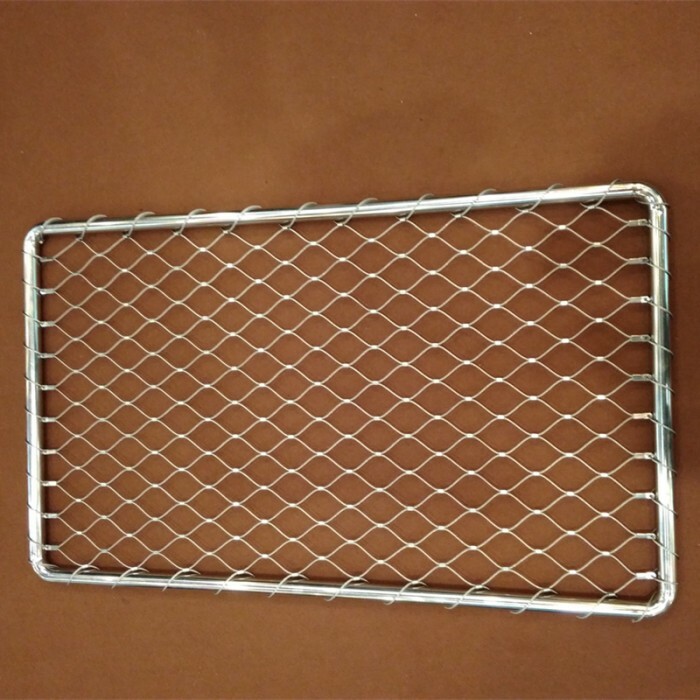 Material: Stainless steel 304,314L,316,316L etc. 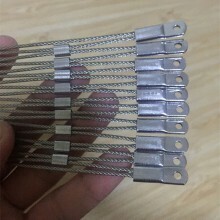 Wire structure: 7*7 or 7*19 according the wire diameter. 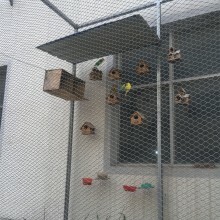 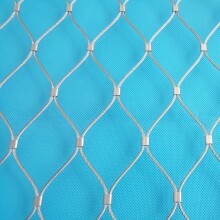 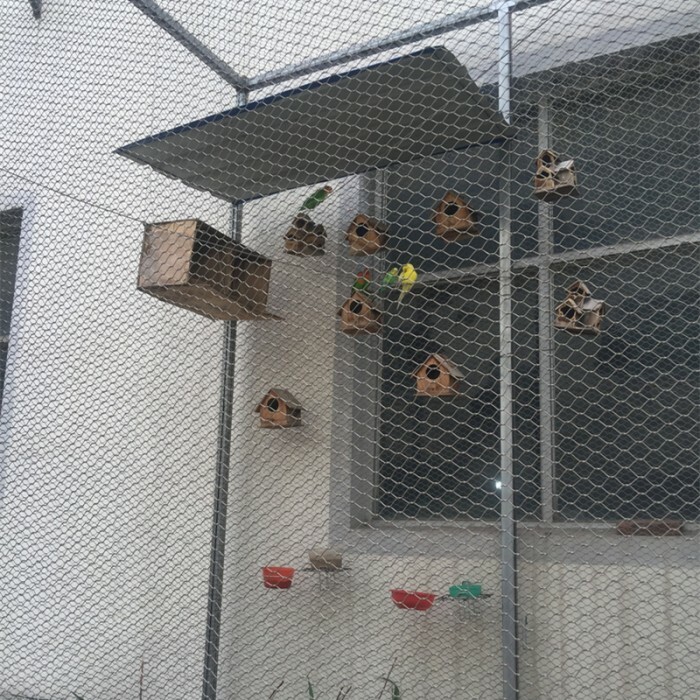 1.Stainless steel cable mesh is light, and has good softness, easy to install. 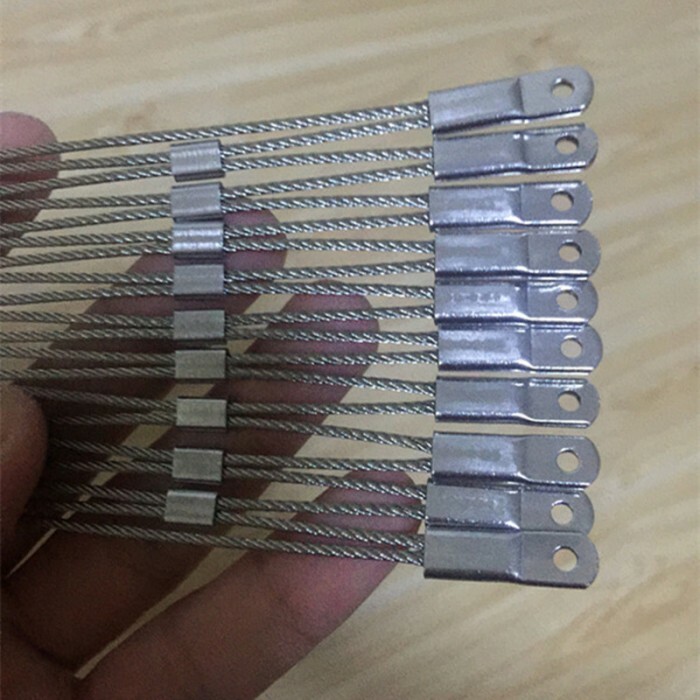 2.All of the parameters for Stainless steel cable mesh can be modified according to customer's requirement. 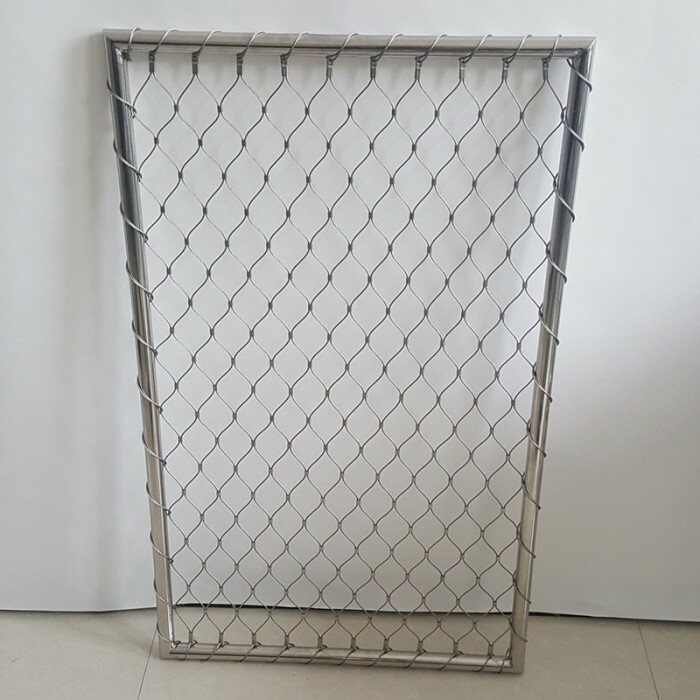 3.It is made of high quality stainless steel wire, It is strong, corrosion-resistant, possessing extremely high load capacity. 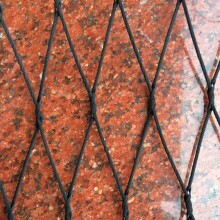 4.Its service life can reach several tens of years, and the maintenance cost is very low. 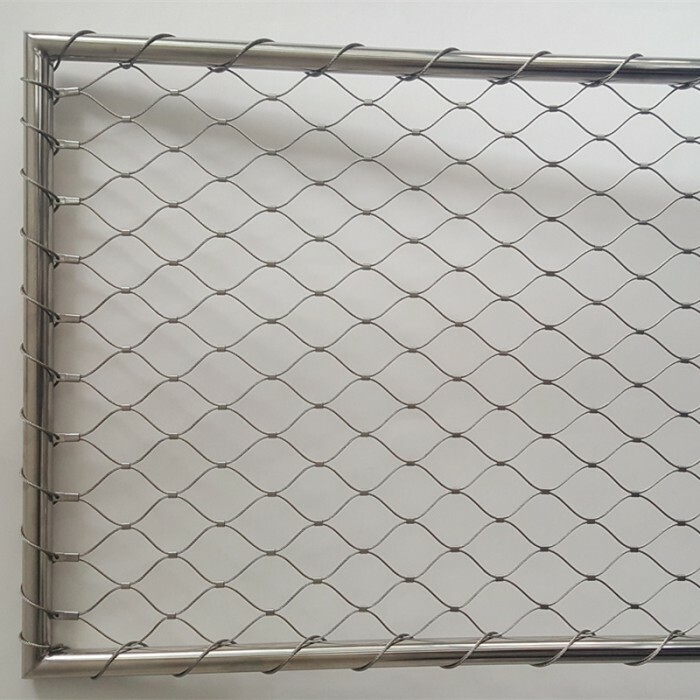 5.Stainless steel cable mesh has diamond-shape openings, smooth surface and beautiful appearance, High Perspective, To provide protection without affecting the appreciation of the landscape. 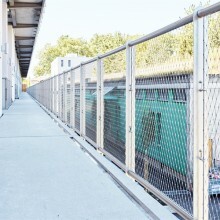 6.It’s green, no any pollution, easy to clean.